Thorsten contributes 15 years of international sales management, product and project management experience to this enterprise. The Leading position in a big German High-Tec company sharpened his view on how to build a stable and highly motivated team. With his focus on lean management together with the implementation of a German production and quality management, the course for a successful enterprise has been set. More than 25 years of continues investigation and research on this material caused Thomas to become one of few persons worldwide with such a well-founded experience and knowledge in the field of microporous insulation materials. Leading a R&D division of a well-known German chemical company producing the raw material fumed silica, and after that independent work as a consultant with the major players in this market continuously kept him at the pulse of this industry. 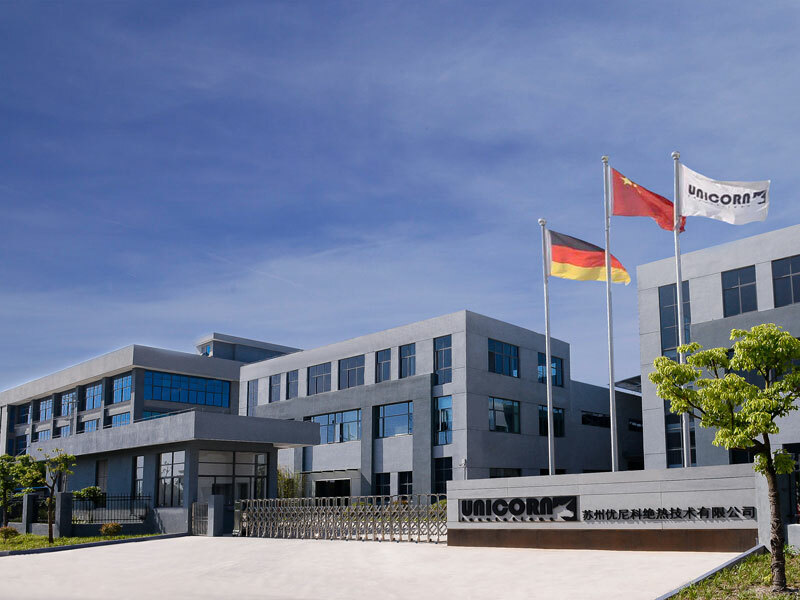 Unicorn Insulations is the innovative producer and supplier of microporous insulation products and solu­tions for sophisticated thermal applications and processes. We rely on decades of experience in various industries and realized projects at worldwide key players. The deep understanding of this materials characteristic, first in the production process and later in the application, enables us to catalyze your ideas and their feasibility and accelerate your R&D project. Our R&D laboratories in Germany and China ensure short distances and quick results. 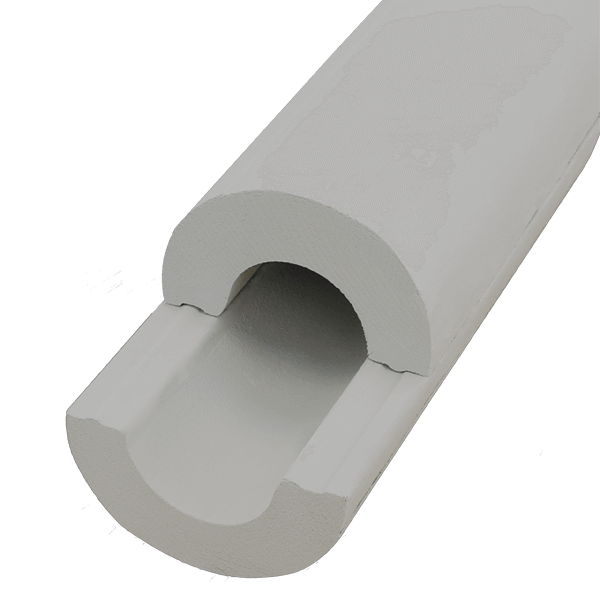 We believe that high performance thermal insulation is significantly contributing to solve the world’s major challenges like energy availability, global warming and even food shortage induced by heat degeneration. Less visionary: it helps you to reduce the energy consumption of your application and therefore optimizes your profit.